Home affordability in Metro Vancouver remains a major problem, but it’s getting a bit better. That’s what RBC concluded in its quarterly report released Wednesday on housing affordability across the country. “There were some fairly significant price increases in late 2010 and early 2011,” said RBC senior economist and report co-author Robert Hogue. “Some of the factors [behind] the price surge were very strong activity in highly priced properties, which skewed the average. Some of that has been reversed. In the fourth quarter, the RBC afford-ability measures dropped for all housing types in Vancouver, by between two and 4.6 percentage points. However, the report, entitled Housing Trends and Affordability, also concluded that owning a home in Vancouver still takes up a huge chunk of median household income (86 per cent in the case of a standard bungalow, easily the highest in the country). 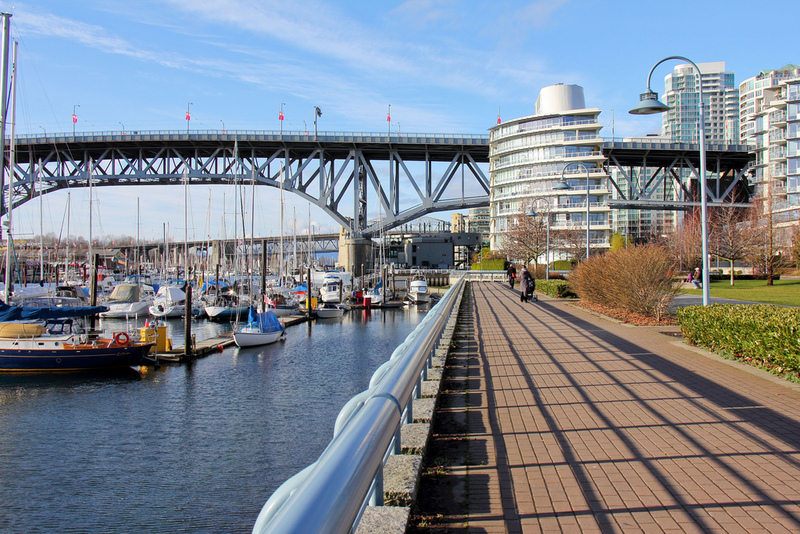 The report noted that unafford-ability has long been a fact of life in Vancouver. “What raised considerable concerns in the past few years has been the speed at which affordability deteriorated, reaching in the spring of 2011 the worst levels ever recorded in the annals of Canadian real estate. “While a host of factors [many of them unique to Vancouver] conspired to catapult residential property values in the area, the market was at increasing risks of losing touch with local reality. Such risks have begun to recede a bit in the past two quarters, however.” The B.C. market registered the most significant reduction in costs among all provinces, with affordability measures falling between 0.7 and 2.5 percentage points. “The easing of home ownership costs in the latter half of 2011 has reduced some of the stress on B.C. homebuyers, albeit marginally,” the report added. Nationally, the financial burden of owning a home declined, with the average proportion of pre-tax house-hold income needed to own a bungalow down 0.6 point to 42.2 per cent. If you have any real estate questions or if you are thinking of buying or selling your home, please contact James Louie Chung, Metro Vancouver REALTOR® at [email protected] or call ( 6 0 4 ) 7 1 9 — 6 3 2 8 today!